Losing an important document is very exasperating, especially if it is as essential as the social security card. Luckily, replacing this card is not a very difficult process. It’s so easy that it shouldn’t take you more than 10 minutes to complete this process provided you meet all the requirements. Just to make the process easier for you, here are 5 easy steps on how to get a replacement social security card. To replace your Social Security card, you will need to produce a valid U.S. driving license, a U.S. passport or a state-issued identification card to verify your identity, age and citizenship. 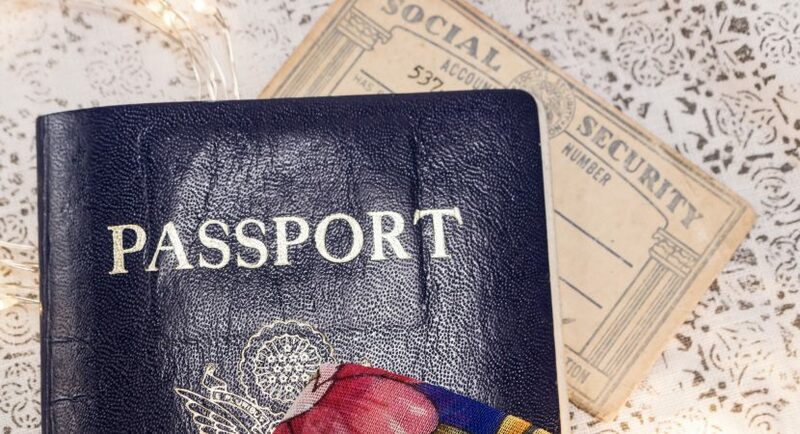 In some cases, you may be required to prove that you are an American citizen or a person born outside the U.S. but living lawfully in the U.S. by producing a passport or your birth certificate. Key to note is that these documents should either be original copies or copies that the issuing agency has certified. Photocopies as well as a receipt proving that you applied for the document are not accepted. When replacing your card, you will have to print an application for a social security card from https://www.application-filing-service.com/ and fill it out correctly. If you do not have an account, you can create one here too. It’s free! You will be required to mail the application as well as original copies to the nearest Social Security administration bureau. The online process on your screen will show you where to find the address of your resident office. Alternatively, if you are a U.S. citizen aged 18 years and above with a mailing address and a driver’s license or a state ID, then you can just create an account on the website and request for a card replacement. As soon as the Social Security administration offices obtain all your information and verify them, they will mail the card to you, which will contain the very same number and name as those of the lost card. Typically, it can take 10 to 14 working days to get your replacement, although the fastest way to get a replacement is to request it online. There are areas where you can just use an online portal called, my Social Security account, that is if you meet laid-down requirements. Here, you just login into your account and follow the guidelines to replace your lost card. This process is secure, convenient and safe. It is important to note that replacing your Social Security card if lost is free of charge, although one is limited to 3 card replacements in a year, and a maximum of 10 replacements in your entire lifetime. These limits may not count if you prove that you really need the card to prevent a particular substantial hardship. But it is always best to take care of your card and stay within these limits.